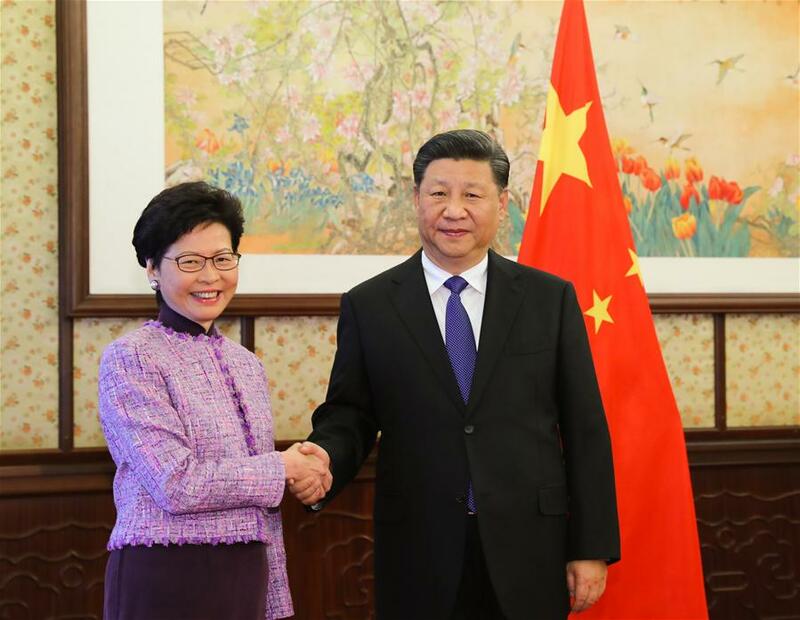 BEIJING, Dec. 17 (Xinhua) — President Xi Jinping on Monday met with Chief Executive of Hong Kong Special Administrative Region (HKSAR) Carrie Lam who is on a duty visit to Beijing. During the meeting, Xi heard a report from Lam on Hong Kong’s current situation and the HKSAR government’s work. Xi said that over the past year, Lam had led the HKSAR government to firmly defend the policy of “one country, two systems” and the HKSAR Basic Law and made plans for Hong Kong’s long-term development. Xi also praised HKSAR government’s active participation in the development of the Guangdong-Hong Kong-Macao Greater Bay Area and the Belt and Road Initiative, as well as its efforts to solve the problems concerning the interests of local residents and create conditions for the growth and development of young people. 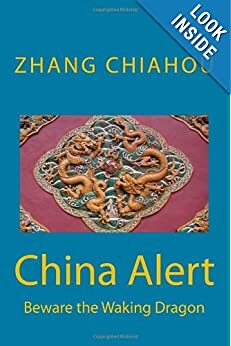 “The central government fully endorses the work of Chief Executive Lam and the work of the HKSAR government,” Xi said. Xi noted that compatriots in Hong Kong and Macao, like the people in the mainland, are the creators of the “great miracle” delivered by the nation’s reform and opening-up.